This has been posted on theshizz before, but I'm gonna put it in this thread, cause it's pretty damn funny. Am I mistaken in thinking Kain made this? Wait, is this a thread for meme videos? 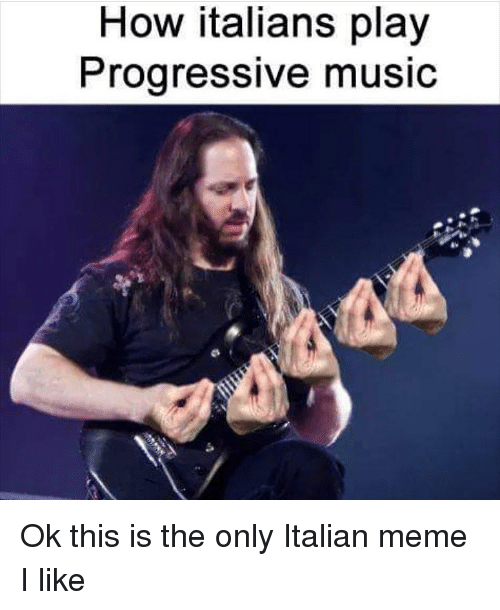 or is this specific to Dream Theater? Post something that isn't DT. What's mig gonna do about it? Bench press you? I recognize some of the riffs from various Dream Theater songs, dunno if it's a medley by the band or if the video maker mashed 'em up or what.